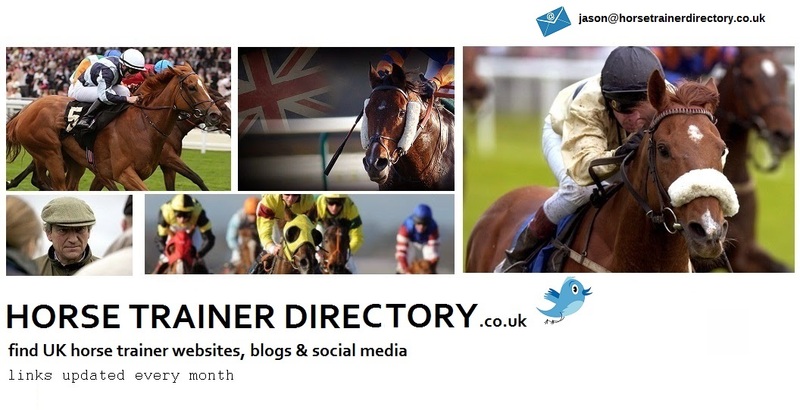 Welcome to Horse Trainer Directory your one-stop shop to everything that gallops. Please take a moment to look around and familiarise yourself with this comprehensive data and user-friendly format. I think you'll agree, it beats bookmarking hundreds of individual trainer websites, blogs & twitter links. HTD was originally formulated as a private database but we pride ourselves on supporting UK horse racing and promoting a thriving industry. Whether potential racehorse owner, journalist, related business establishments or punter searching for the latest news - we help connect people fast. We are all about promoting Horse Trainers. What's better, our website is 100% free. We achieve over 6,000 page views a month. Our Twitter profile has in excess of 1,500 followers. 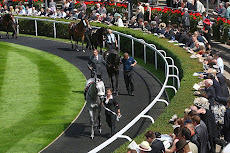 We have over 10,000 when including our horse racing blogs. We are top ranked on Google search engine for Horse Trainer Directory, Horse Trainer Websites, Horse Trainer Blogs & Horse Trainer Twitter. We are building traffic day on day. Be part of our success whether avid reader or horse trainer. 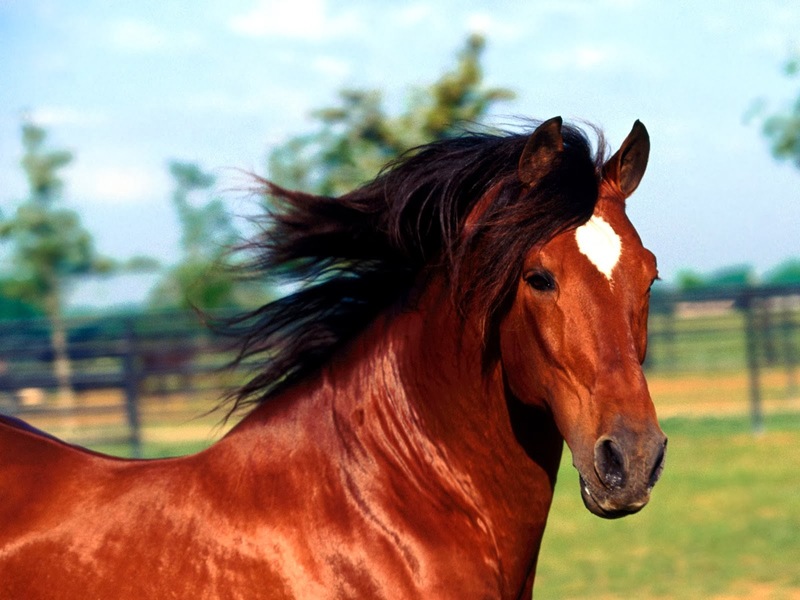 While there are other horse trainer directories on the net, our unique selling point is that HTD is so easy to navigate. In the time it takes you to locate one trainer website you can visit ten on ours. 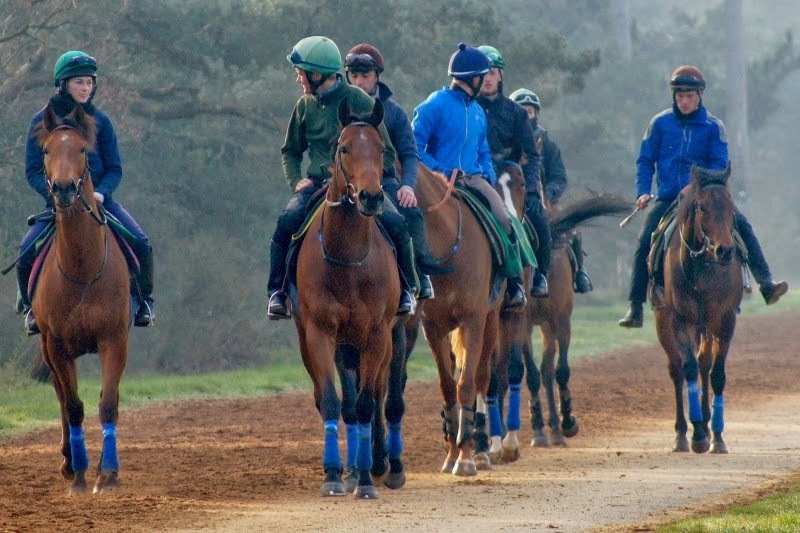 Furthermore, we make sure links are updated regularly, while keen to promote trainers on an individual basis. 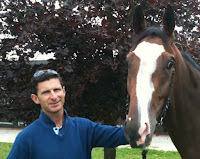 It is no surprise to hear leading trainers acknowledge our website, leaving glowing testimonials. There is one thing we can guarantee about this racing game - there's plenty of news. Our readers want to hear what's been happening in your stable. If you have a press release or an article you wish us to upload then all you have to do is tell us a and we'll do the rest. Simply email: jason_coote2000@yahoo.co.uk All trainers who forward information will be given a permanent post and Twitter promotion - free of charge. We cannot guarantee that our promotions will bring business but we can tell a vast number of people what you have to offer. How many businesses do that for the love of this racing game?